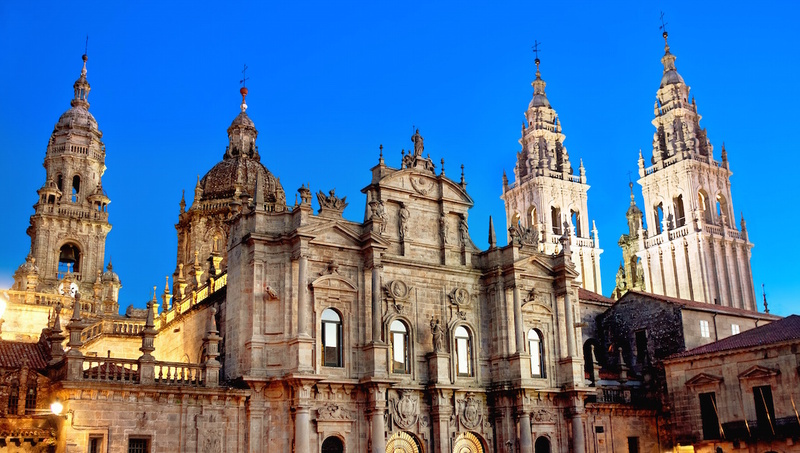 Built around an iconic cathedral, Santiago de Compostela offers plenty to see. 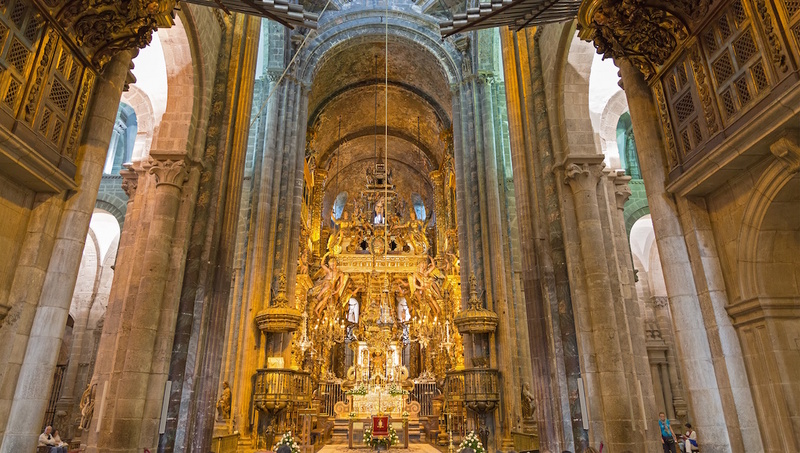 With tourism its major industry, visitors are more than catered to, and welcome to explore the capital of Galicia, a UNESCO World Heritage site. This huge cathedral offers numerous Catholic services throughout the day, including an English mass at 10:30AM. The real showpiece is the midday Pilgrims' Mass. Arrive early. This ornate thurible, in which incense is burned, is found in the library portion of the Cathedral. Suspended from the ceiling, it is only used during important services. 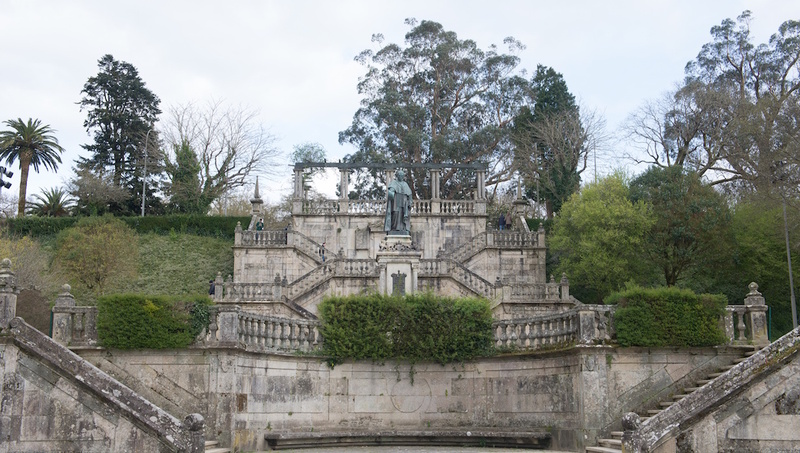 This vast square is the heart of Santiago de Compostela and is one of its main attractions. The buildings all hold particular history; join tours to understand their significance. This is the Old City, and its name is no understatement. A visit to these cobbled streets is like a step back in time. Try getting a little lost - you never know you'll see! Art and archeology date back to Roman times in this museum, where you can learn everything you need to know about the Cathedral. Entry is just 6€ per visitor. 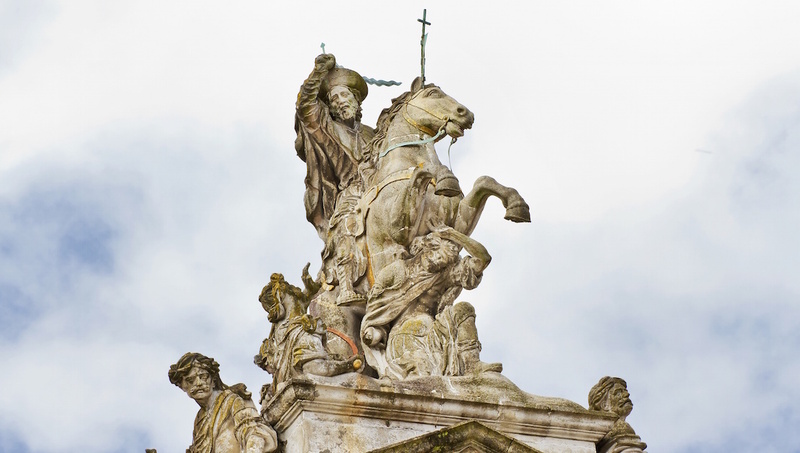 Also known as the Camino de Santiago walk, or the Way of St. James, this pilgrimage can take a couple of weeks, or even months, although many complete it in stages. 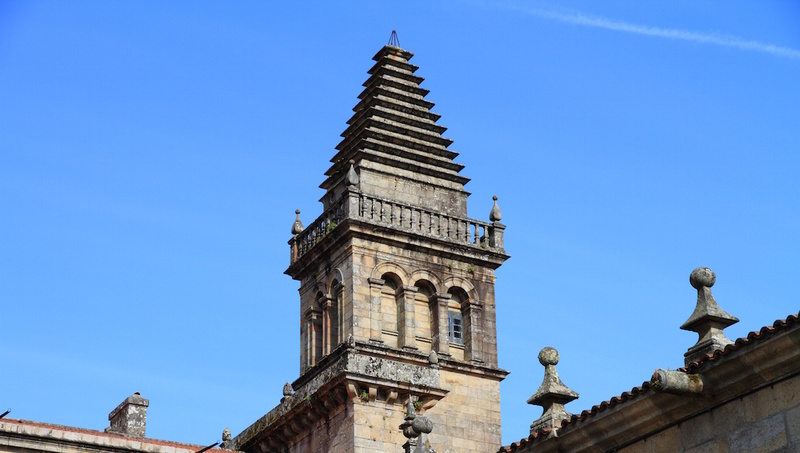 Any route between St. James and Santiago de Compostela Cathedral qualifies, but some routes are more popular, so do your research and make sure you are up to the challenge. Routes are marked throughout Spain, France and Portugal and hostels dot the way, making accommodation relatively simple. Fly into Santiago de Compostela Airport from around central Europe. Visitors from further afield may have to connect in London or Amsterdam. April, May, June, and September are the best months to visit, especially if you plan to walk the pilgrims' path, because they are warm and dry, and everything is open.